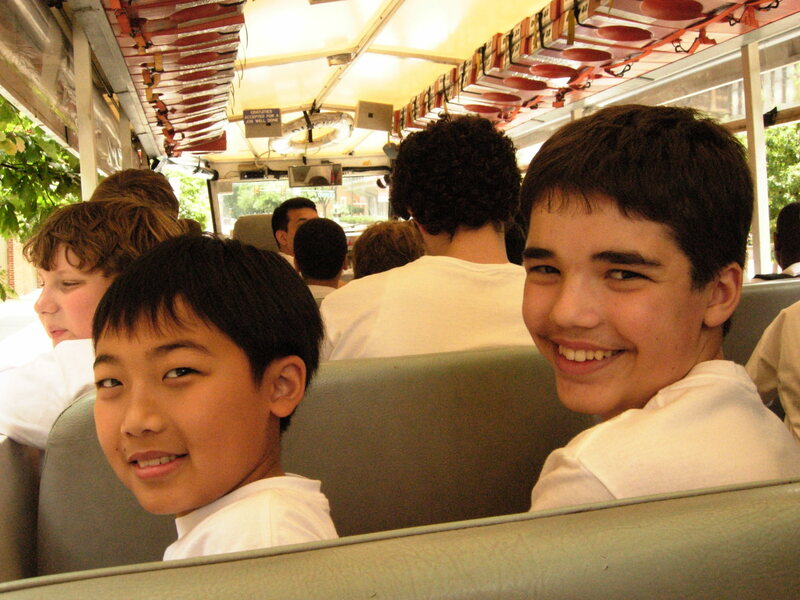 Houston Boychoir | How Houston Boychoir can help your son! So true. 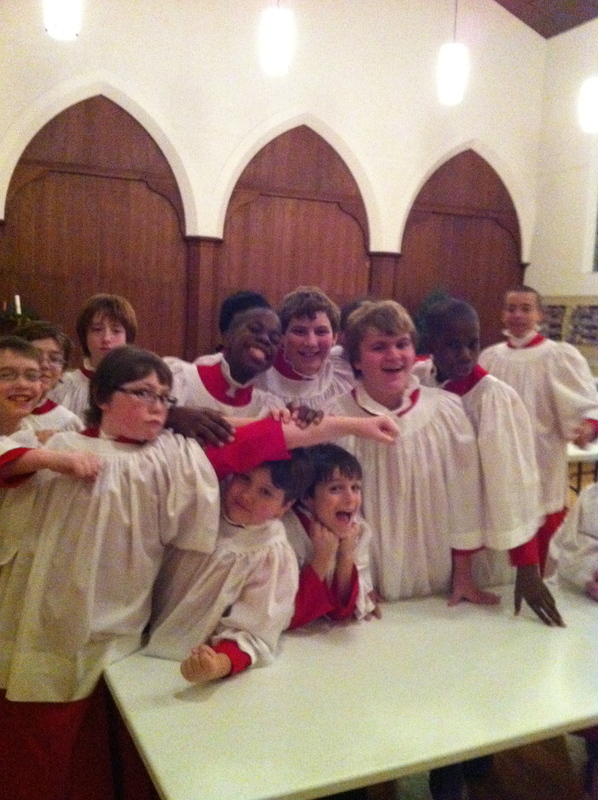 One of the many reasons I do, and will always, support the Houston BoyChoir. Thanks to all the Directors and volunteers. 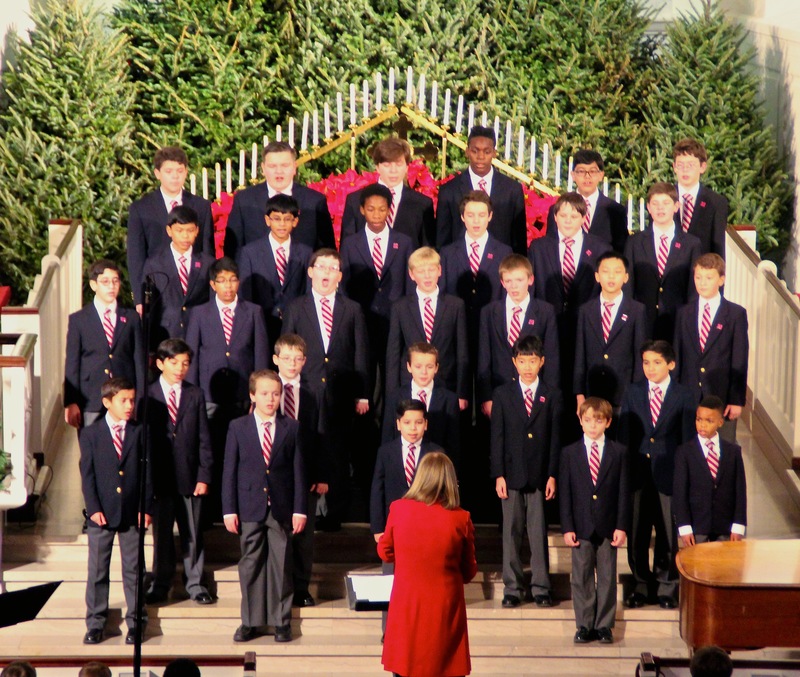 Houston Boychoir Invited to Sing at TMEA San Antonio TMEA trip!